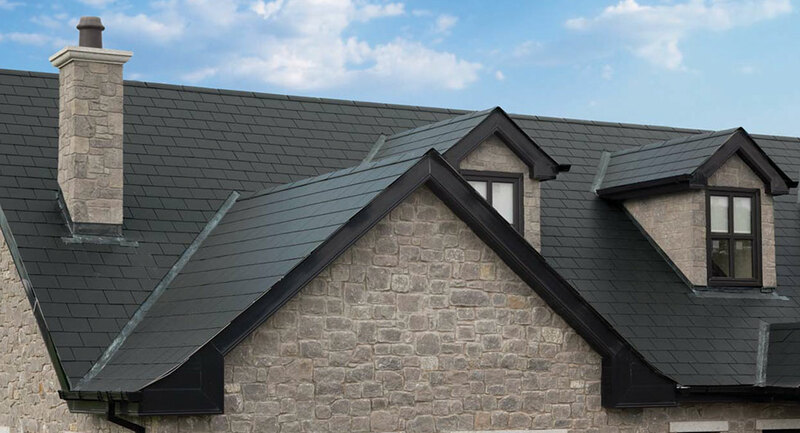 Available in blue-black colour, Smooth Square Edge roof slates are easy to install, lightweight, do not require grading and are easy to cut, making them a popular option for intricate roof designs such as curves, hips and dormers. 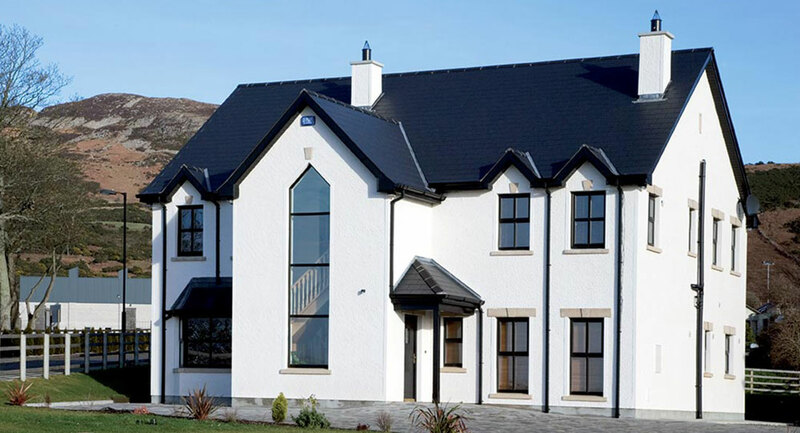 Conforming to the strongest class, class B in accordance with BS EN 492:2012+A1:2016, our Smooth Square Edge slates come with a 10 year colour and 30 year structural stability guarantee. *Other sizes may be available to special order. Please contact us for details. 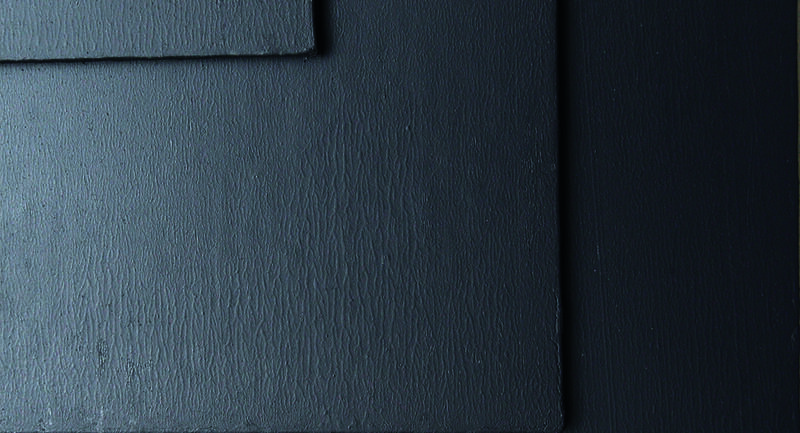 SIGA Fibre Cement slates have been tested in accordance with, and comply with the relevant sections of BS EN 492:2012 + A1:2016 – Fibre-cement slates and fittings – product specification and test methods. 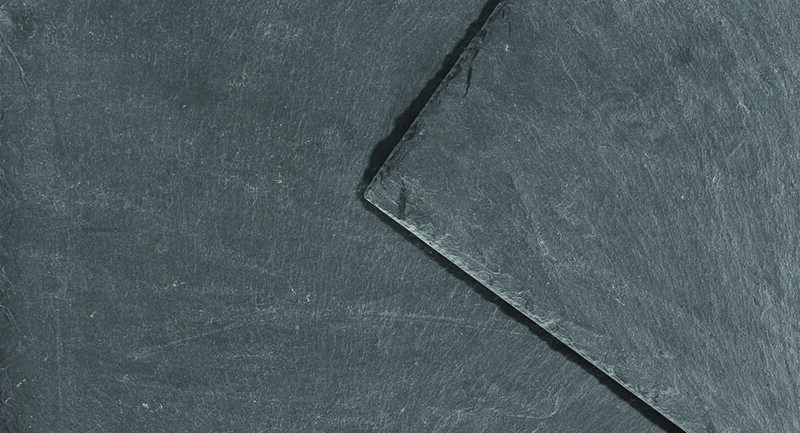 The latest declarations of conformity are available in our downloads and should you require detailed information on BS EN 492:2012 + A1:2016, please contact your SIGA Man-Made Slate representative. 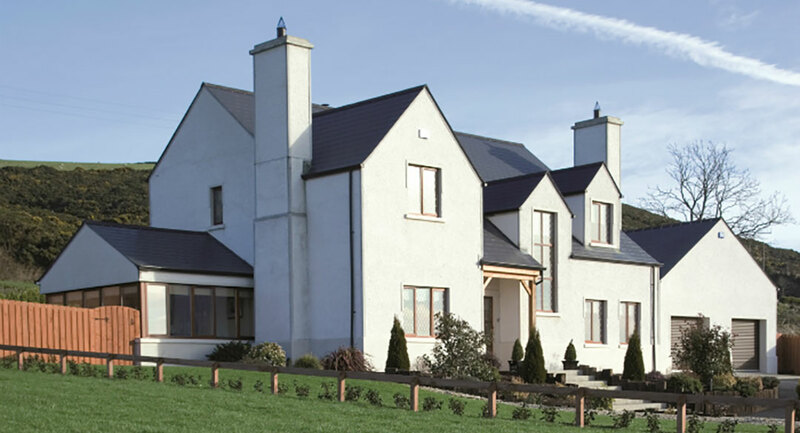 SIGA warranties are backed by SIG Roofing, the UK’s largest distributor of roofing materials. 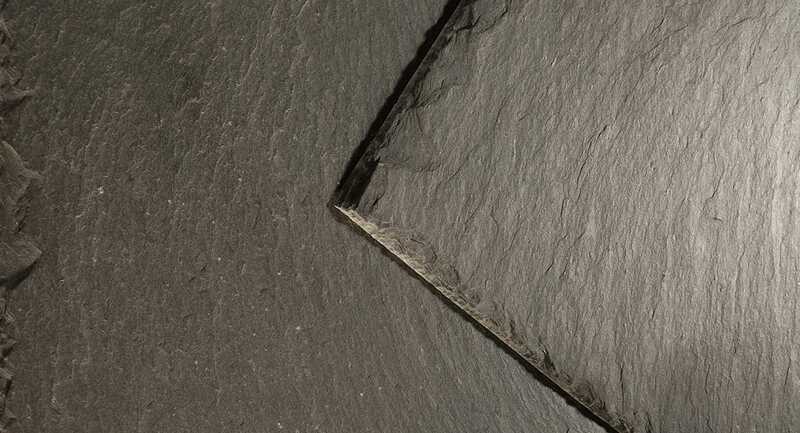 The performance of the slate is warranted for the stated period, subject to installation in accordance with prevailing British Standards and good roofing practice.